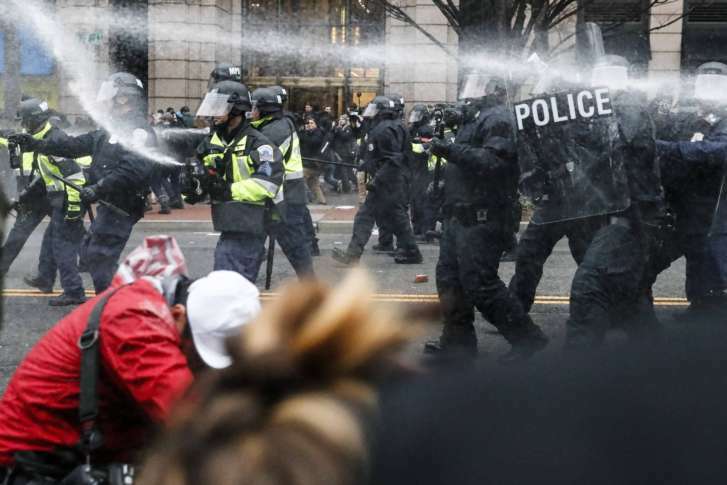 The cases of close to 200 people facing charges related to rioting on Inauguration Day will continue moving forward after a judge denied motions to dismiss. WASHINGTON — Close to 200 people charged in the Inauguration Day protests in D.C. won’t have their cases dismissed despite motions to do so. 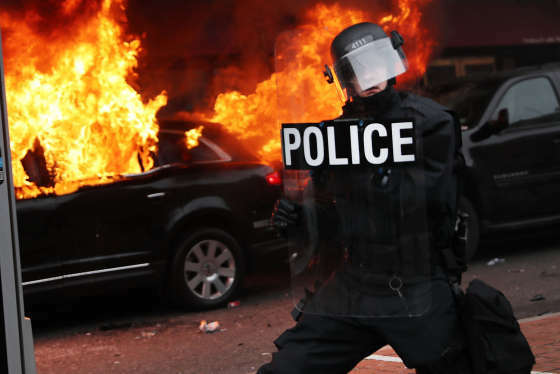 The accused rioters are charged with felony rioting and other charges stemming from the violence seen in the streets of downtown D.C. on Jan. 20. D.C. Superior Court Judge Lynn Leibovitz denied several motions filed by those facing charges. Among them, lawyers for the individuals charged argued in July that the criminal indictment wasn’t specific enough when it comes to the crimes police believe each individual was responsible for. “The issue of the sufficiency of the evidence to sustain any of these charges against any particular defendant is deferred until the trials of the defendants,” Leibovitz wrote in her decision Thursday. The group is accused of forming a “black bloc” demonstration, which prosecutors say included participants dressing in all black, with gas masks and goggles covering their faces. Lawyers for the accused rioters also say that the conduct described in charging documents is not criminal but protected First Amendment speech. The judge ruled the indictment handed down by a grand jury does survive a First Amendment challenge. A demand made by those charged to see the instruction given to the grand jury before it made its decision was also denied. The alleged rioters will begin going to trial in groups later this year, and those trial are expected to continue on into 2018. Court documents denying the alleged rioters’ motions are below.